Dennis Chester is a professor at California State University, East Bay in the San Francisco Bay Area where he teaches courses on African American literature and culture. 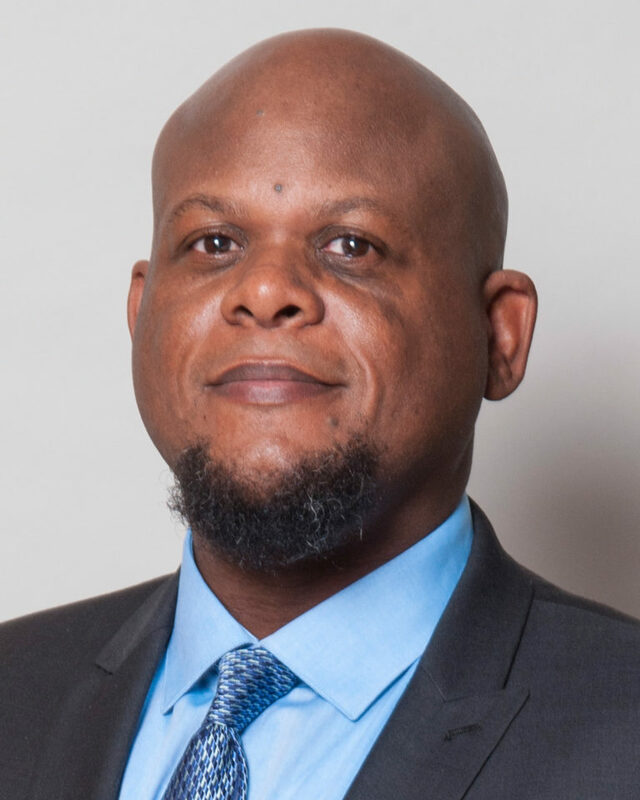 Dr. Chester has published articles and given presentations on figures from the Harlem Renaissance, African American detective fiction, contemporary African American popular culture, and other topics. His current studies are focused on issues of diaspora as they appear in Black speculative fiction. In his keynote address, tentatively titled “Ex-Pats and Aliens: Afrofuturism and Black Subjectivity,” Dr. Chester will trace the development of Afrofuturism as a genre, including some early proto-examples in African American literature from the turn of the twentieth century, then looking at examples of the genre in music, film, and literature from the 1960s through to the present. In doing so, he will demonstrate ways that artists working contemporarily in the genre use it to articulate new perspectives on Black identity that cross national boundaries and envision new spaces of empowerment.